What Will Kia Bring to the 2019 New York Auto Show? The 2019 New York Auto Show is just nine days away, with the press getting a first glimpse at the concepts and new vehicles to be unveiled. 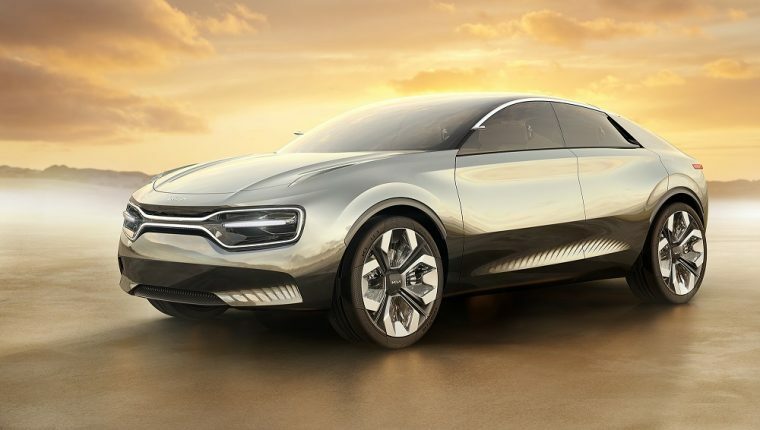 Having been incredibly active at this season’s auto shows and already debuting multiple concept vehicles, all eyes are on Kia to bring something exceptional to New York this year. But what will it be, if anything? No Longer a Concept: Have you met the 2020 Kia Telluride? 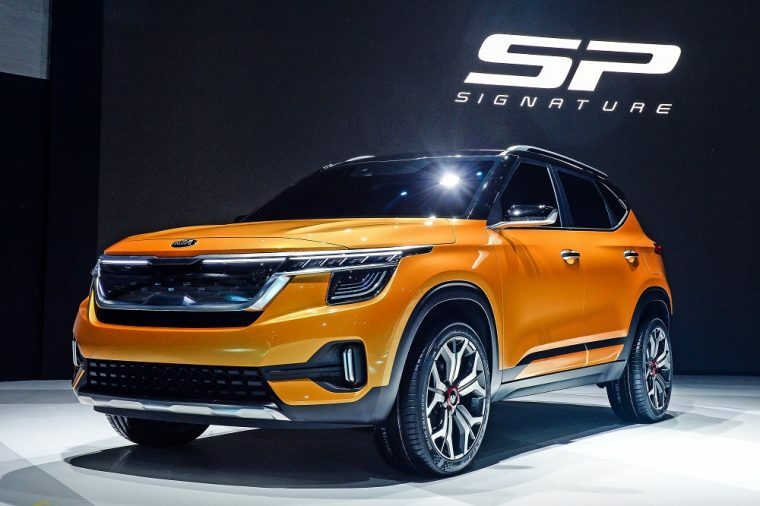 We previously reported that Kia revealed its “Masterpiece” concept at the Seoul Motor Show and brought along the SP “Signature” compact concept SUV as well, which made its debut at the 2018 India Auto Expo in Dehli. Kia conducted an online survey after the event in Dehli and included the following options as potential names for the production version of the SUV: Tusker, Trazor, SP-Z, and Trailster. It would be odd for Kia to use the Trailster moniker, as the brand unveiled a Kia Soul concept of the same name in 2015. Many outlets are reporting that Tusker is likely the name that will be used, but Trazor is still a possibility. If it is the compact SUV that’s unveiled in New York, it’ll likely be a direct competitor to the Hyundai Kona and will sit between the Soul and Niro in the Kia lineup. But what if it’s not an SUV? The “Imagine by Kia” concept that was unveiled in Geneva was just a taste of what Kia has in store in terms of an electrified future. The brand (along with its Hyundai partner) has plans to offer 14 EVs by 2025. Kia already has the Soul EV and Niro, as well as hybrid versions of the well-appointed Optima, in its lineup. Could we see an electric Stinger or Forte in the near future? While it’s not likely that Kia would create an electric Stinger (the performance aspect just isn’t there yet for EVs), a smaller electric vehicle — like the aforementioned Forte or Rio — is definitely possible. We’ll just have to wait and see what Kia is planning to unveil in New York. For now, we can admire the countdown for the show that the automaker has on its media site and hope some teasers are on the way!